When it comes to home security, you don’t want to take any chances. Trust Lightning Locksmith to keep you feeling safe at home with our lightning-fast residential locksmith services. Our professional technicians know what it takes to keep your home safe and secure. 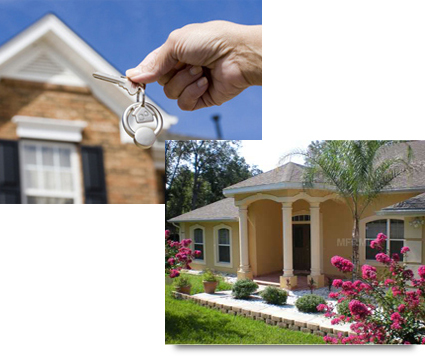 We have been providing residential services to Stone Mountain, Tucker and the greater Atlanta residents since 1998. Whether you have a simple or complicated task, our experienced locksmiths will get it done, quickly, efficiently and for a competitive price.